"Great f---ing book. . . .
right in his debut. . . .
"A riveting crime novel . . .
just as wild a journey. . . .
"Smooth and appealing . . .
endless plot twists. . . .
"Absorbing, exciting . . .
fast and unpredictable. . . .
"An entertaining mystery . . .
keep the reader intrigued . 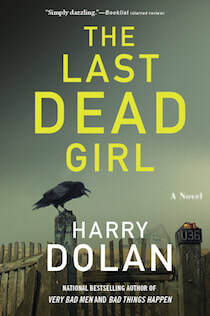 . .
​heart, as Harry Dolan shows in his clever fourth mystery. 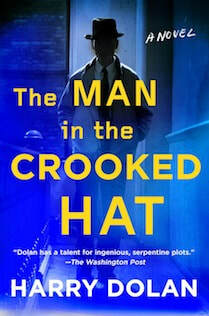 several investigations. . . .
"Mr. Dolan is a skillful writer. 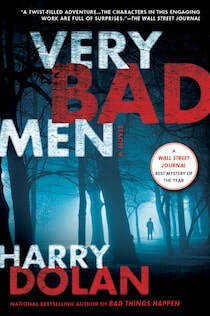 "Delightfully deceptive. . . .
Noah Adams interviews Harry Dolan for NPR's "Crime in the City"